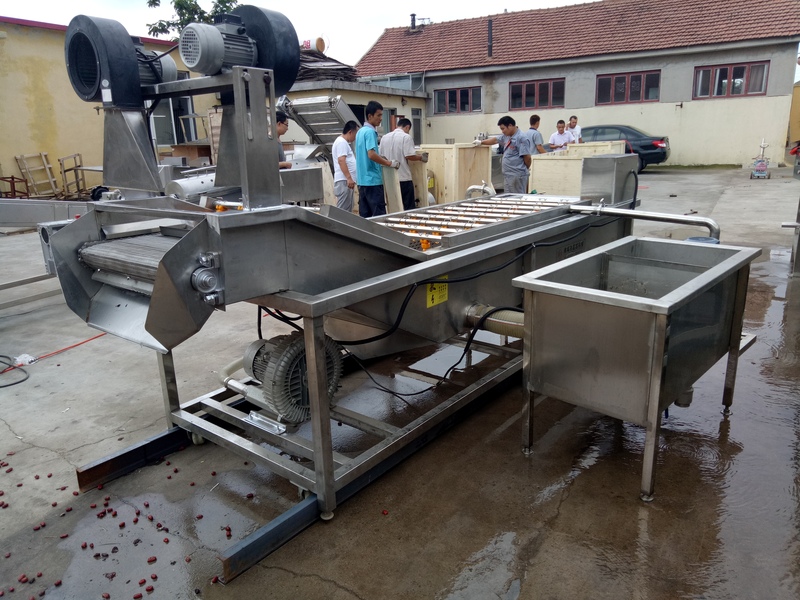 The assembly line is mainly composed of cleaning unit, lifting conveying section, vibration dewatering section and air drying section, which is mainly used for cleaning vegetables and fruits before processing. 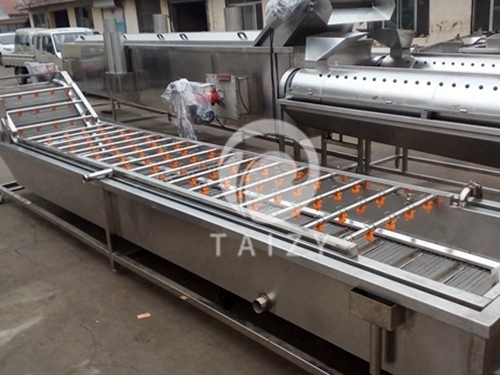 Specifications vegetable washing machine can be customized according to customer requirements, and can be directly rolled into the assembling line to achieve streamlined production. 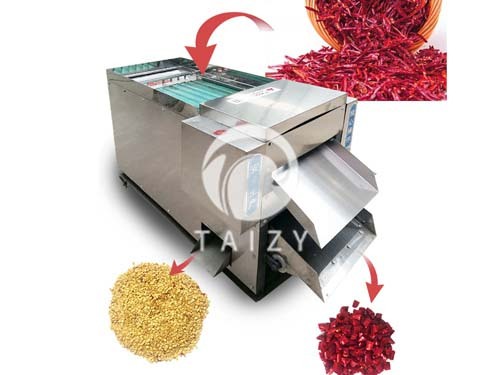 The working principle of the fruit and vegetable cleaning machine is to fill washing tank with an appropriate amount of water, when then raw materials be poured in the washing tank, the interaction of friction between raw material and air bubble can generate a tumbling effect inside the tank, and with the net belt conveying the washed materials constantly forward, the dirt and pesticide remaining on the surface will be washed away under high pressure spray. (1) The machine has an air pump and a water pump. The air pump is in change of blowing water to realize the material moving forward. The water pump can realize the recycling of water to save water resources. (2) There are two layers inside the machine, which are outer casing and the mesh belt. There are some space between the mesh belt and the outer casing, which are mainly used for water circulation and garbage collection. (3)Equipped with a high-pressure centrifugal fan, the air dryer has large wind speed, large wind power and fast drying speed. The conveyor belt of the air dryer is a stepped design that can be blown on both sides (the flat belt can only blow one side and cannot be dried thoroughly). (4) Full stainless steel design. It will not rust and can be in contact with food directly. (5) The design of a special collection of debris improves the utilization of water resources. 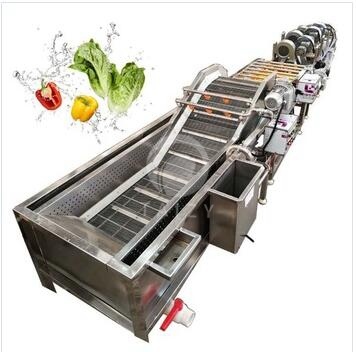 1.Fruit and vegetable cleaning machine saves water, cut down electricity bill, and the speed of cleaning is very fast, which saves a lot of time, after the cleaning of vegetables and fruits is very clean healthy. 2.During the whole washing process, raw material remains intact. And with fruit and vegetable bubble cleaning machine high efficiency, small footprint, safe and reliable operation. 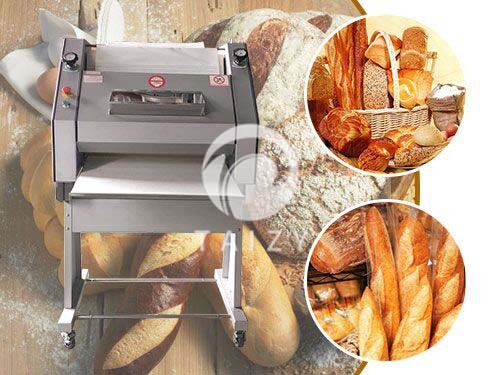 3.The machine is very simple to install, easy to operate, convenient to maintain and low in energy consumption. 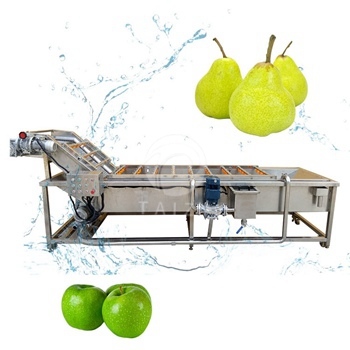 Fruit and vegetable cleaning machine made of stainless steel, durable can clean the raw materials without being damaged. The efficiency of the product washing is more than three times higher than that of the manual washing. 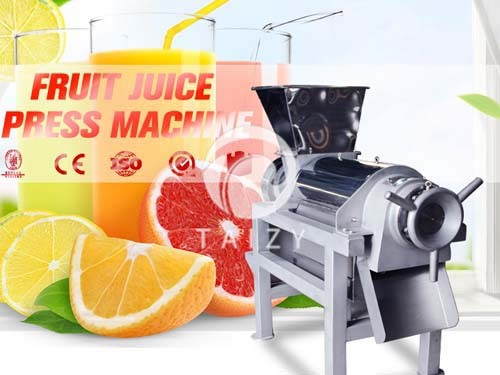 Fruit and vegetable cleaning machine adopts high pressure water flow and air bubble generating device to post high rinsing pressure on the surface of the object to be cleaned. The air bubble will burst when it comes into contact with the object, so as to scrub the surface of the object to be cleaned and clean the object to be cleaned. High pressure water makes the material tumbling, thus removing the residual on the surface of the product, the floating objects in the vegetable washing machine can overflow from the discharge tank, and the sediment can be discharged, so as to achieve the purpose of cleaning. The principle of bubble shock wave is to improve the working efficiency by more than 50%, to effectively kill harmful bacteria, and decompose residual pesticide. The machine is easy to operate, saving time and effort, low in energy consumption, and is healthy, safety and high efficiency.